Welcome to On the Safeside Inc.
My name is Robert and I am the owner of On the Safe Side Inc. Since 1989 we have successfully serviced and installed thousands of security systems for our residential and commercial clients. I love what I do and am just as passionate about my business today as I was 30 years ago. Over the years we have been fortunate to forge wonderful relationships with our customers and suppliers. I consider these relationships to be the foundation of our success. 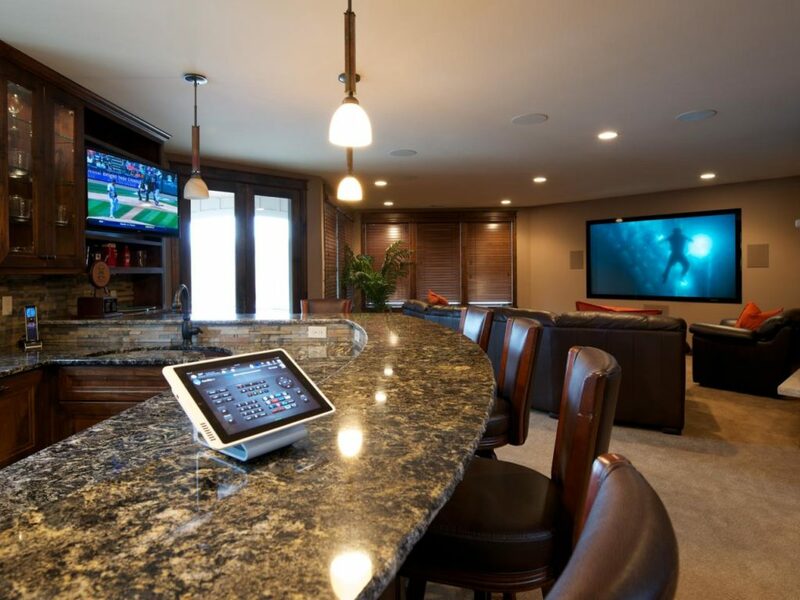 We have established a reputation for providing affordable security solutions, home automation systems, business automation and mind-blowing home theater systems for homeowners and businesses alike. Our expert technicians are all licensed. First we will consult with you to find out what your goals and budget are. There are many options available for securing your property including cutting edge video cameras, low temperature and high temperature alarm systems, fire alarms, carbon monoxide, water detection and more. We perform a comprehensive analysis of your available options always being mindful of your budget and objectives before presenting you with our custom solution. We are authorized Ademco, Honeywell and Napco dealers. 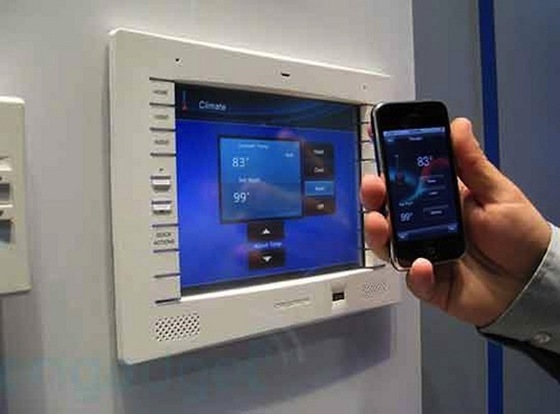 However, we can service just about any security system or home theater system. My security clients love our AAA rated central station monitoring plans. For your protection we offer some of the best warranties in the business. ABOVE EVERYTHING ELSE, WE CARE ABOUT YOUR PROTECTION, AND ARE COMMITTED TO HIGH STANDARDS IN BOTH HOME PROTECTION AND AUTOMATION. Quality is our mission. 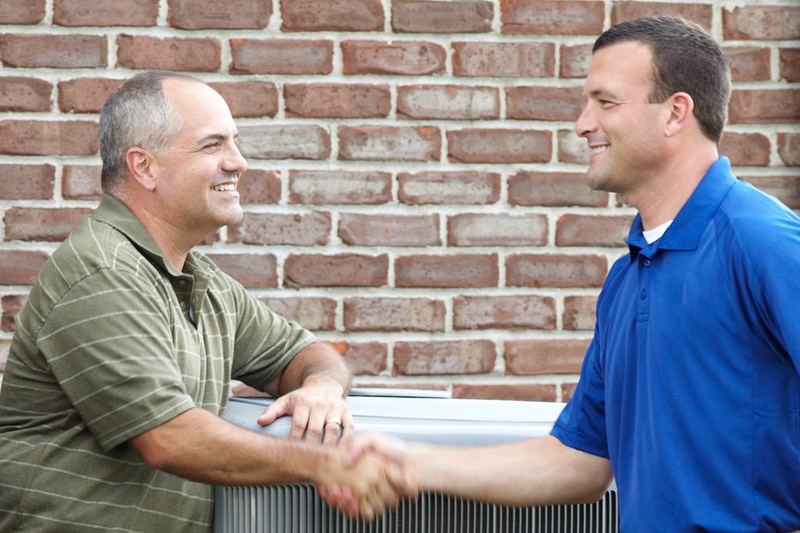 To maintain our high standard of quality, we employ and retain a team of trained technicians. Our team is recognized as the industries best. We are Fully Licensed and Insured for your protection as well. After a comprehensive FREE Consultation, we will provide you with a quote. The quote will include the right equipment, for the right situation. This is where our expertise comes in. We will carefully examine and analyze each site to ensure the right equipment is being used. We offer a wide variety of security solutions which will ensure a customized plan for your situation. One size does NOT fit all! 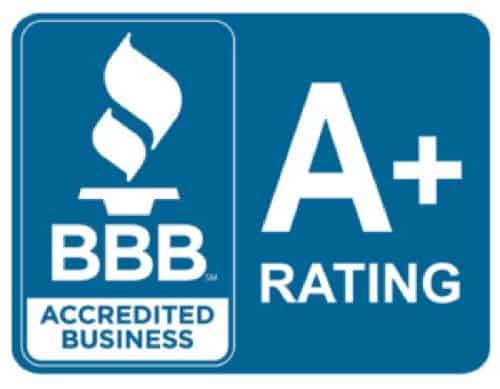 We are proud of the long-term relationships we have developed with businesses and homeowners who continue to use us as they relocate or make changes, and refer us to their friends and family.